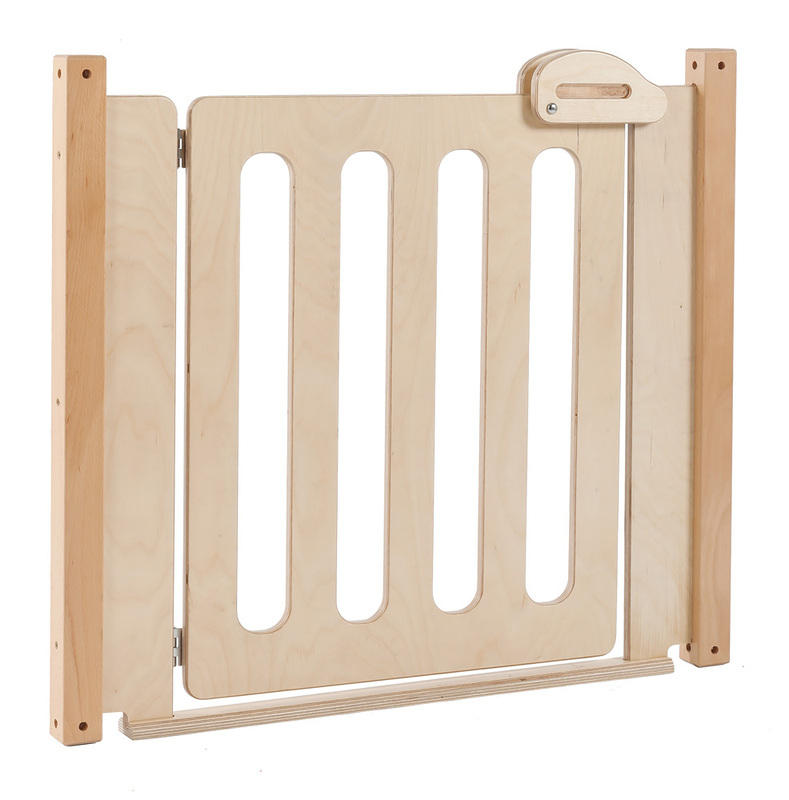 The toddler play panel gate works well as an entrance when linked to other toddler panels, allowing you to create a safe enclosure for early learning. 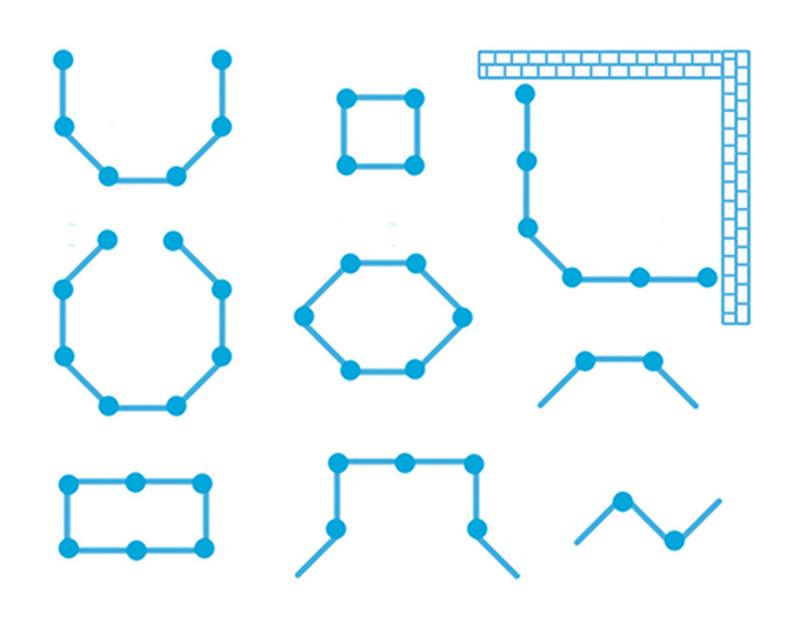 There are a wide range of combinations available for you to create activity areas, cosy corners or simply to divide classroom space. 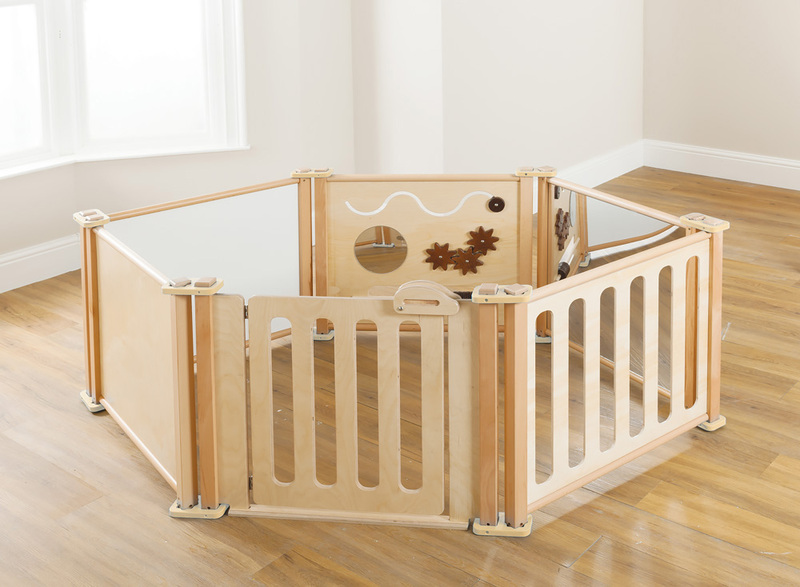 Manufactured in the UK using sustainably sourced quality hardwood the toddler play panels all come with a 5 year manufacturer’s warranty as standard and are suitable for children aged 18 months and older.